To be released June 1, 2019! storybook life—an attractive couple with great jobs, a beautiful home, a precocious two-year-old daughter, and a baby boy on the way. Soon after the 29-year-old pregnant mother’s brutally beaten body was discovered on their bedroom floor, a very different picture emerged. Of a marriage crumbling at its foundation. 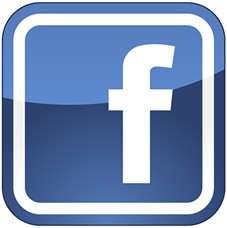 Of a meddlesome New York mother-in-law whose running critique left Jason frustrated and angry. Of a 32-year-old man who behaved like a frat boy rebelling against adult responsibilities. 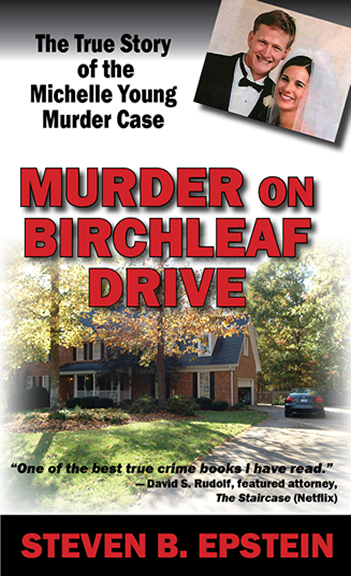 MURDER ON BIRCHLEAF DRIVE documents the gripping tale of a family’s marathon quest for justice, confounding crime scene evidence, persistence of law enforcement officers, and riveting courtroom combat.